Warm, compressible and incredibly lightweight, the Transcendent Hoody(TM) is built to keep you comfortably insulated when the temperature drops, then stuff away into a corner of your pack when not needed. 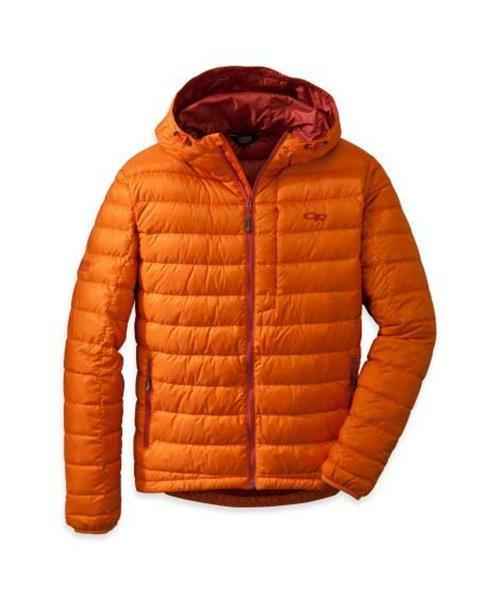 The hoody's high quality 650 down fill insulation keeps you cozy during cross-country rambles or when you're huddled at camp, yet stows neatly for uphill slogs. For multi-day treks, it packs down so small you'll have a hard time not finding space to bring it along.